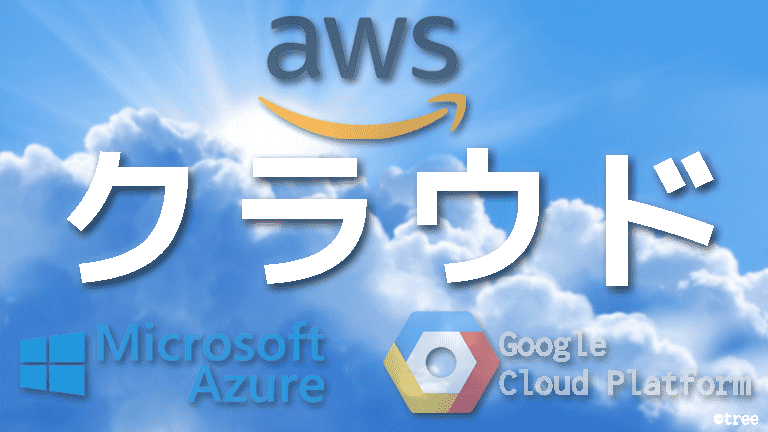 If the application runs inside a stack (because the underlying EC2 instance has been bootstrapped within the stack), then Spring Cloud AWS will automatically detect the stack and resolve all resources from the stack. Application developers can use all the logical names from the stack template to interact with the services. In the example below, the database resource is configured using a CloudFormation template, defining a logical name for the database instance. cloud.aws.stack.auto true Enables the automatic stack name detection for the application. 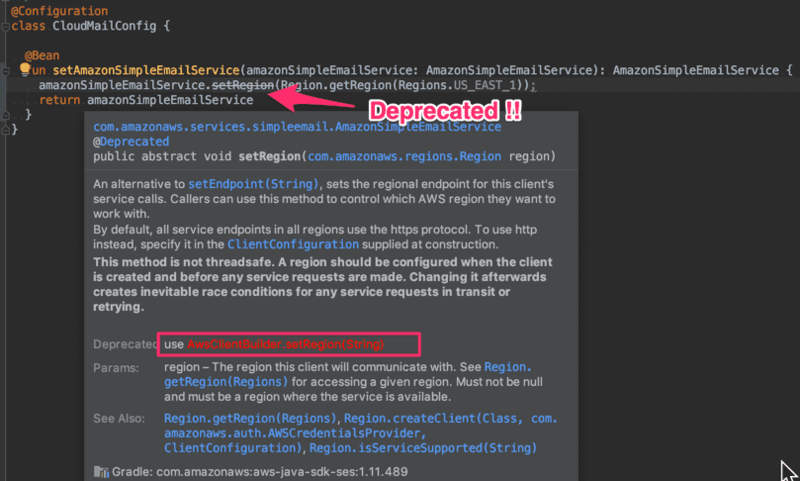 Amazon SES is not available in all regions of the Amazon Web Services cloud. Therefore an application hosted and operated in a region that does not support the mail service will produce an error while using the mail service. Therefore the region must be overridden for the mail sender configuration. The example below shows a typical combination of a region (EU-CENTRAL-1) that does not provide an SES service where the client is overridden to use a valid region (EU-WEST-1).